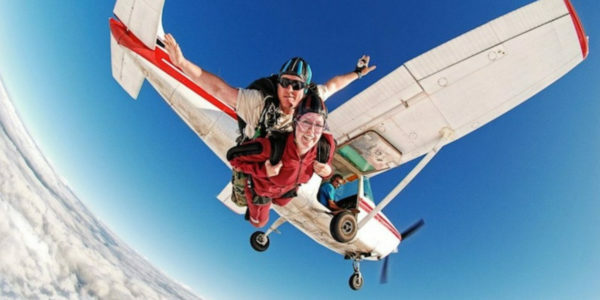 Tandem Skydive with an Experienced Instructor! 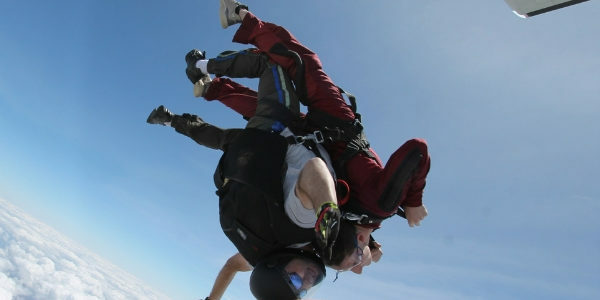 Become a Skydiver in 7 Jumps with Our AFF Course! Fun Jumpers Are Always Welcome! Come Jump with Us! Skydiving Atlanta Georgia for more than 20 years! Skydive Monroe is located at the Monroe-Walton County Airport in Monroe, Georgia, approximately 40 miles east of Atlanta and just a short drive from the University of Georgia in Athens. Skydive Monroe is the ONLY skydiving location on the east side of Atlanta. Skydive Monroe is a year-round skydiving center offering state of the art instruction and equipment for skydiving Atlanta. Skydive Monroe is a member of the United States Parachute Association (USPA). Since safety is a priority, only tandem skydiving jump-masters and instructors certified by the USPA will assist with your skydiving needs. 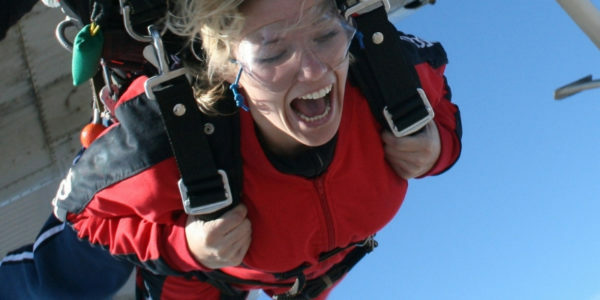 LEARN TO SKYDIVE IN ATLANTA! 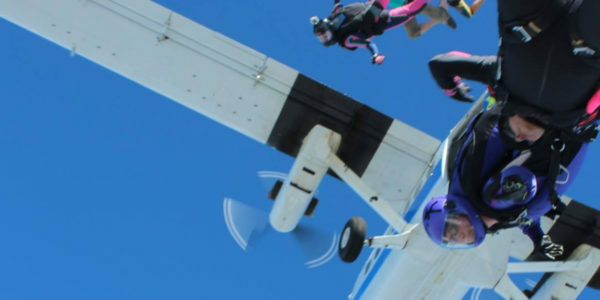 Skydive Monroe is dedicated to teaching sound skydiving skills through the most advanced methods of training which are Accelerated Freefall and the Tandem Progression. Whether it’s your first-time tandem skydiving or you’re licensed and an experienced skydiver, Skydive Monroe is THE destination for skydiving Atlanta Georgia.